French shipbuilder DCNS says its bid for the $50 billion submarine project would create almost 3000 jobs, most of them in Adelaide. The same number would be generated by an onshore build or a hybrid build, but an onshore build would be slower and more expensive, it says. 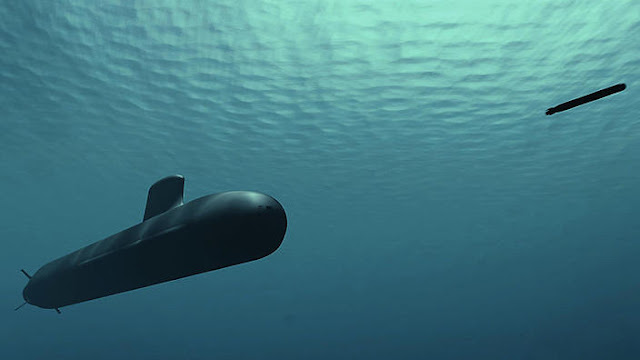 DCNS is pitching to build eight submarines, which is believed to be the number in the soon-to-be released Defence White Paper.